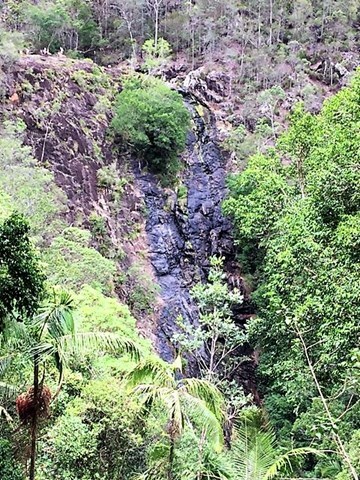 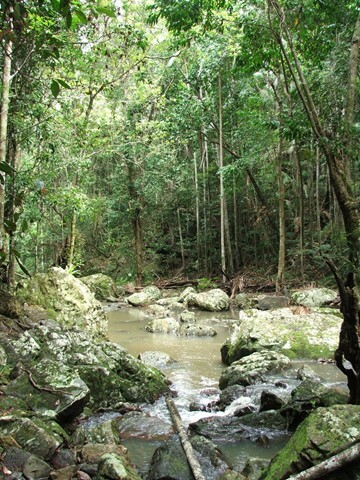 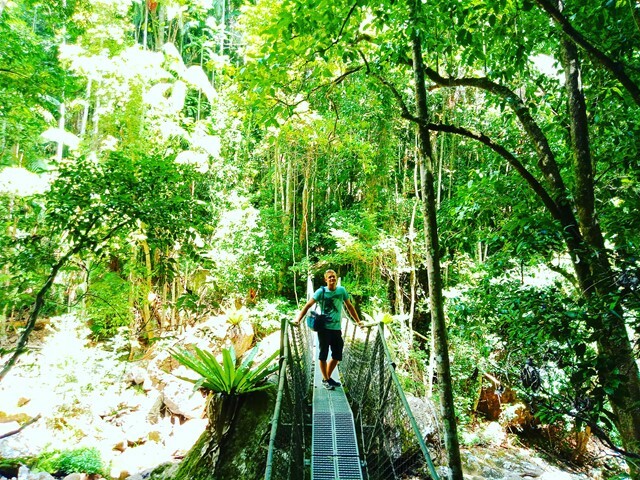 A stroll through the Southeast Queensland rainforest, with spectacular views down Obi Obi Creek. 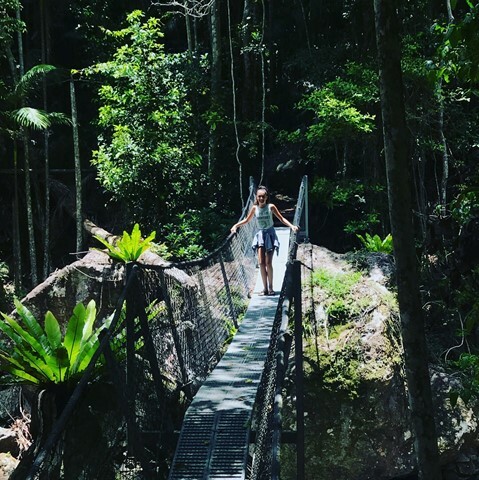 This walk leads through open eucalypt forest, dropping almost 300m down to the suspension bridge across Baxter Creek and the Falls to your left. 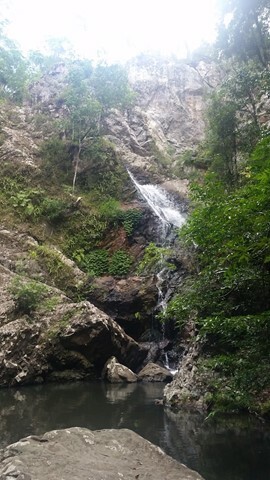 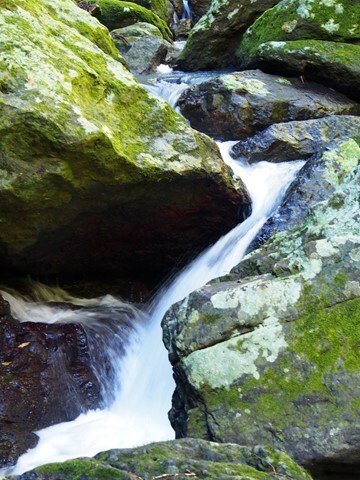 The water falls into a 'bowl', before cascading into the bottom of the creek. 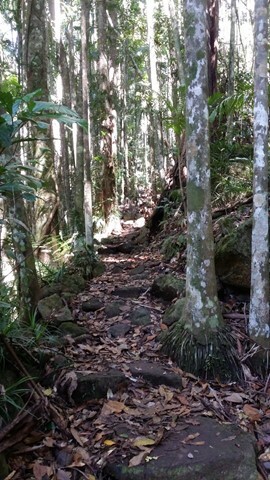 Access to the 'bowl' is thought to be by bush bash to the left, but was not tracked. 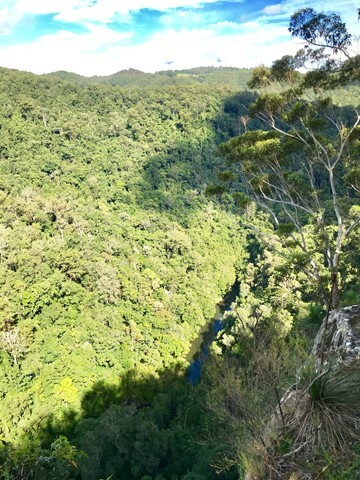 This walk leads through open eucalypt forest, past rocky outcrops and down the side of the gorge to Baxter Creek with its suspension bridge and beautiful waterfall. 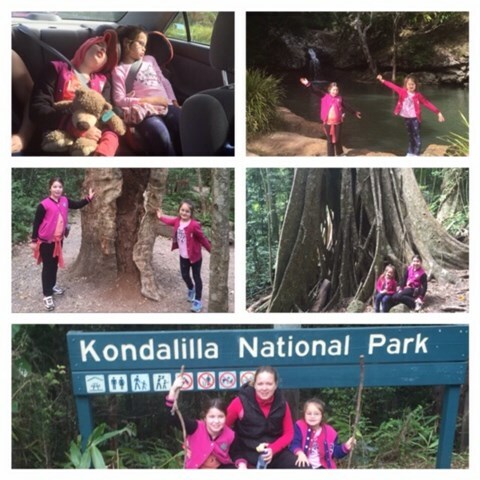 Great walk - half the great sunshine walk, enables you to do half one weekend and the other half later. 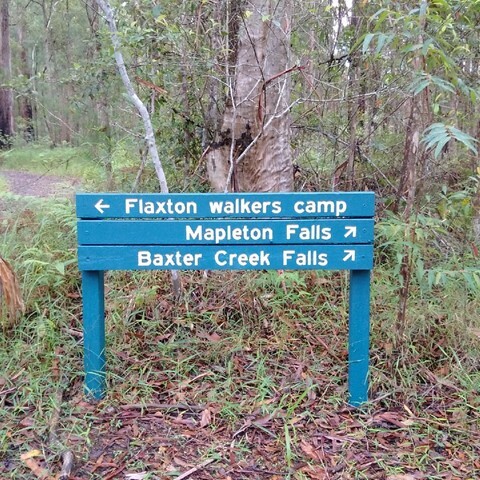 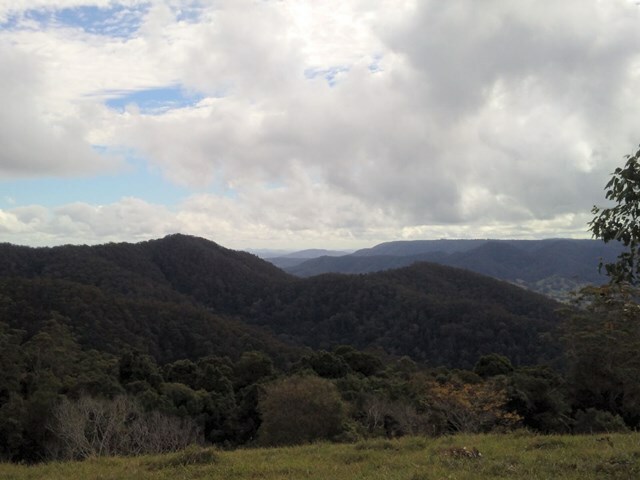 Start at Baroon Pocket Dam, camp at flaxton camp and then finish in Mapleton Falls. 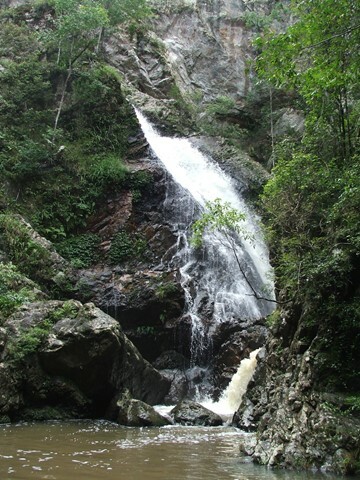 Kondalilla Falls (80m) is one of the most spectacular and accessible falls on the Sunshine Coast Hinterland. 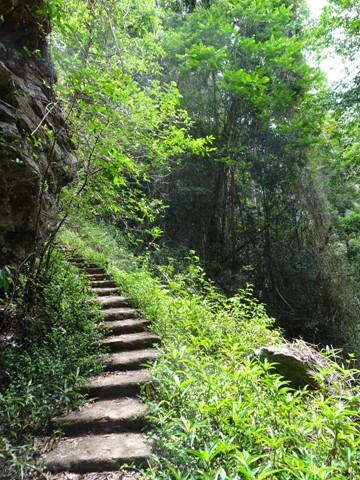 The walk down to the falls is 'family friendly' with some rock stairs and a maintained path. 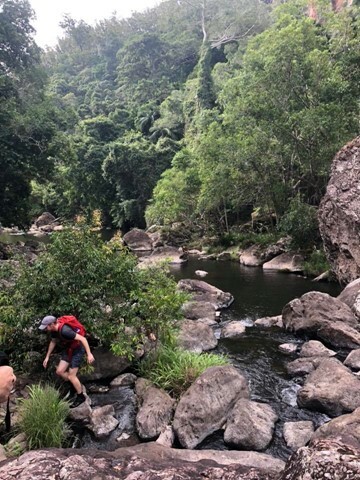 Great views of the rainforest valley from the natural rock pools at the top. 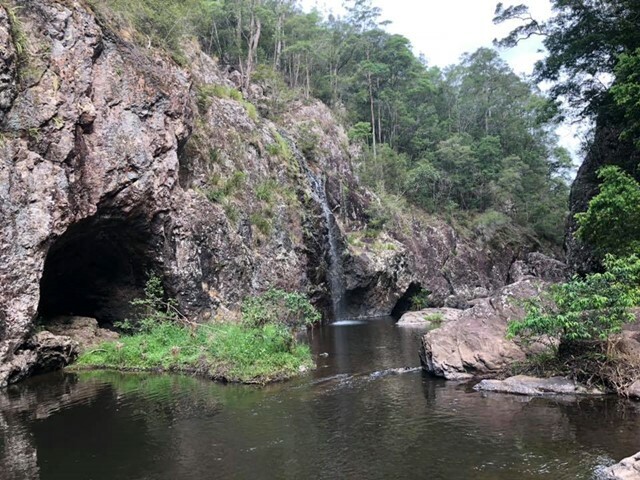 You can swim in the rock pools at both the top and bottom of the falls. 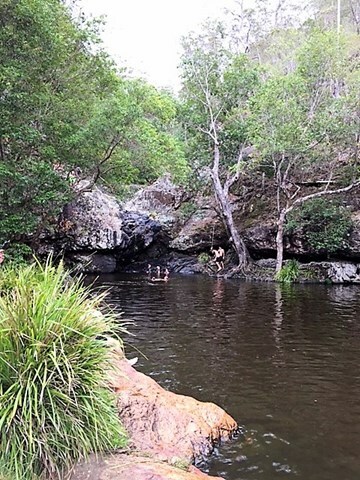 Either a rock hop and swim down Skene Creek and Obi Obi Creek. 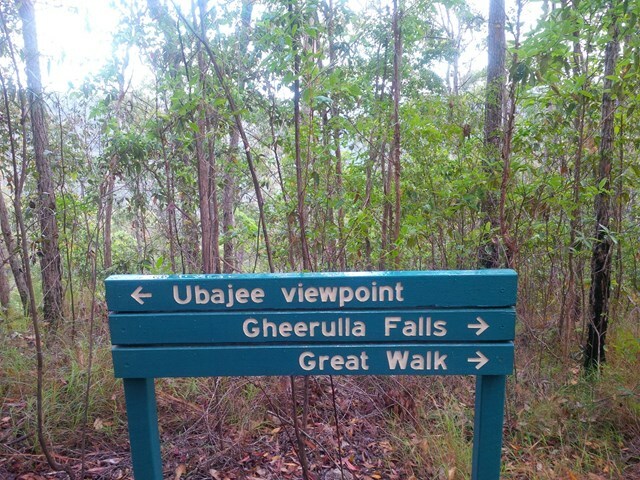 Alternatively you can follow the Great Walk Path ( A lot easier but not as scenic). 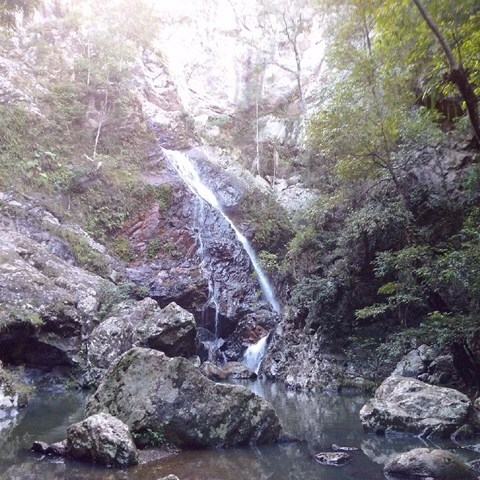 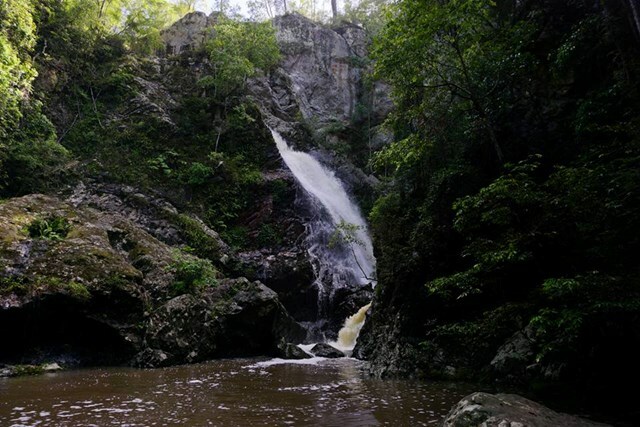 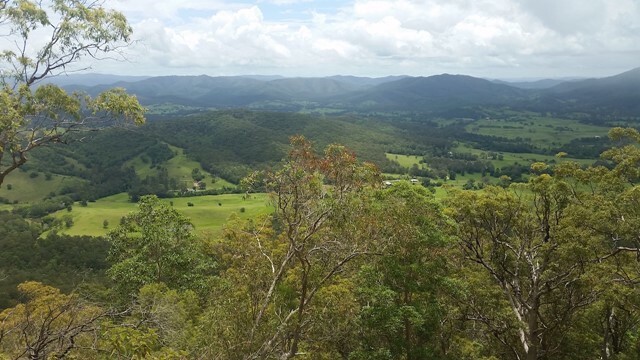 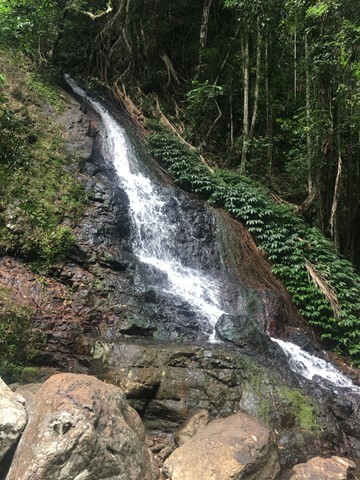 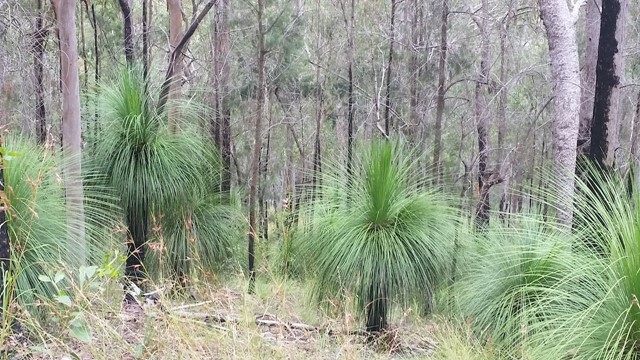 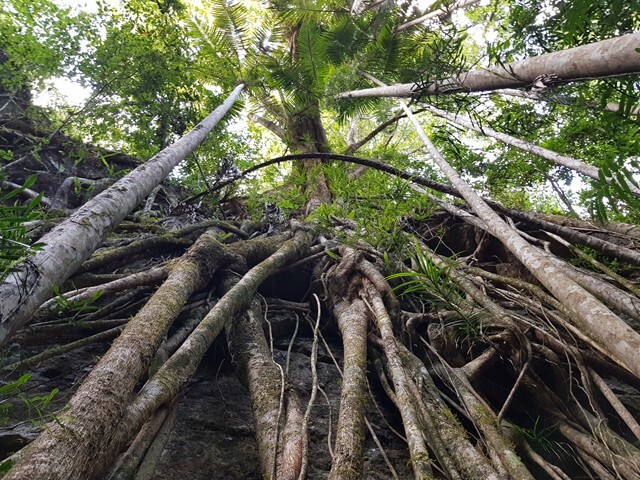 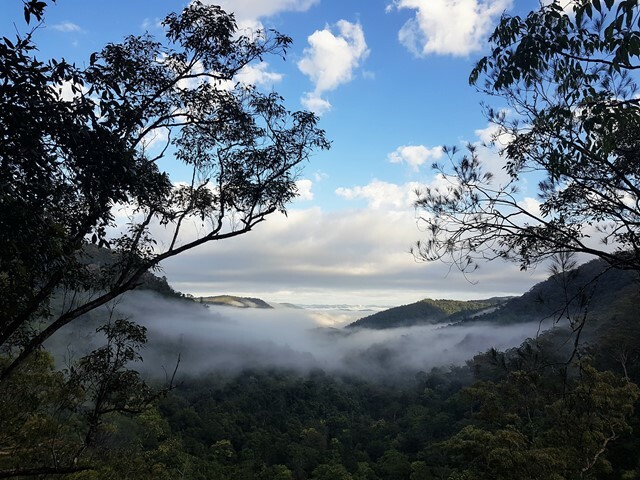 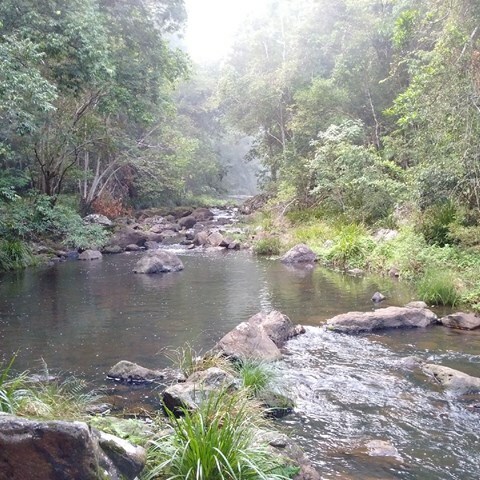 Warm subtropical rainforest, tall open eucalypt forest and picturesque waterfalls in secluded areas of the Blackall Range feature on this 58 km four day walk, with bush campsites. 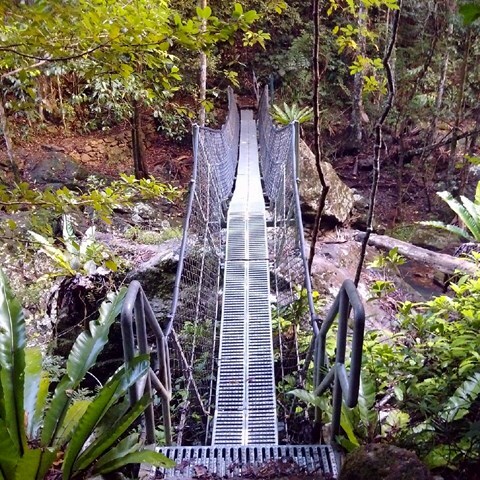 Day visitors can access short half-day and full-day walks within the Great Walk route. 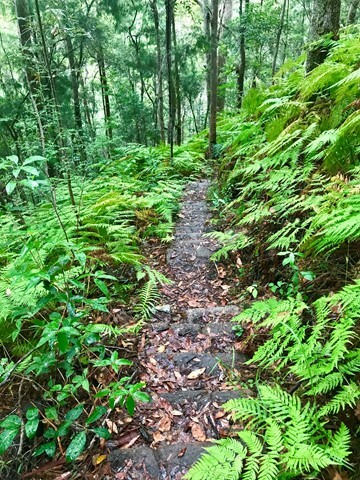 This walk can be accessed via Schultz road, in Witta, and appears to be a 4x4 telegraph track (frequently crossing through a power line area). 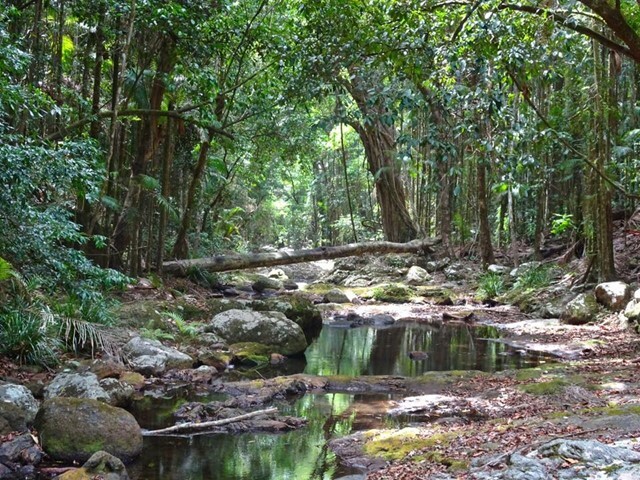 It includes wet and dry Schlerophyll forests, and is Ideal in spring when it isn't too cold. 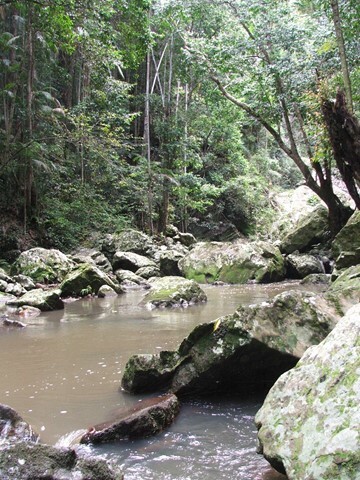 Also, don't go after heavy rain, as creek crossings may be flooded.